During the 70’s Americas workforce was facing dangerous and unfair work practices. As the international competition increased, so did the amount of unsafe work environments. For employers who were battling declining profits, working their employees harder seemed like a reasonable solution. What was increasing productivity to employers translated into diminishing and horrendous working conditions for workers. Workers across the Nation demanded change, and thus the Occupational Safety & Health Administration (OSHA) was established. 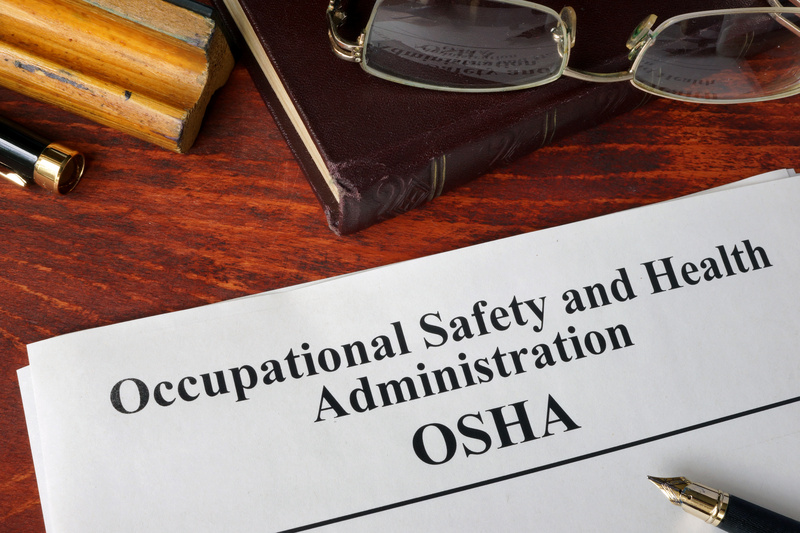 OSHA states that their main objectives are to, “develop workplace standards, conduct inspections to assess compliance with them, and issue citations and imposes penalties for noncompliance.” Since OSHA’s founding, workplace fatalities have been reduced by 60% and occupational injury and illness rates by 40%. The importance of safety in the workforce was as critical then as it is now. Employers are responsible for properly training and equipping their workforce to be able to perform daily duties both safely and effectively. A properly trained workforce does not only reduce deaths and injuries, but increases job satisfaction and productivity. But how do you keep track of all your employees and sub-contractors training and certification statuses? When it comes to training, Origin’s Learning Management System allows you to provide virtual education, exams, certifications, and compliance content for developing employees and certifying contractors. The OriginONE platform is customized to your company’s industry and encompasses all your specific workforce verification needs. Whether an employee needs training, drug testing, or background screening, Origin can mandate each process while giving transparency to both the employee and employer. Training is tied to each employee file. This allows you to maintain all employee files by having one dedicated platform to manage relevant documentation and workforce verification needs. Alert system. Ensures that you are protected from OSHA and other compliance violations by having Origin notify both the employee and employer of expiring credentials. Paperless system. Eliminates tedious tasks such as scanning and filing. Training is customized to your industry. Know exactly what your employees need to be eligible to work and have access to all necessary training materials. Do your part as an employer by ensuring your employees are safe by having every individual properly trained and certified. The benefit of conducting safe business practices starts with training and directly affects your businesses reputation and success. With Origin, you will be able to manage your workforce effectively and ensure that every employee is eligible to work every day.